TissueFAXS Fluo is an upright fluorescence only system for the scanning and analysis of slides, cytospins, smears and Tissue Microarrays. 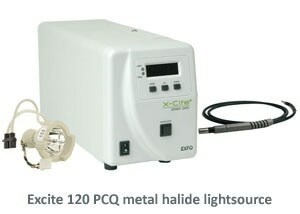 The system is equipped with TissueQuest or StrataQuest Fluo image analysis solftware. TF Fluo is also available in a Scan Only configuration. TF Fluo can be upgraded to the TF PLUS configuration. 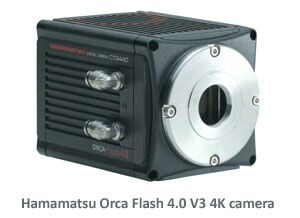 TF Fluo can be upgraded to the TF Confocal configuration. TF Fluo can be upgraded with the FL Speed packages. 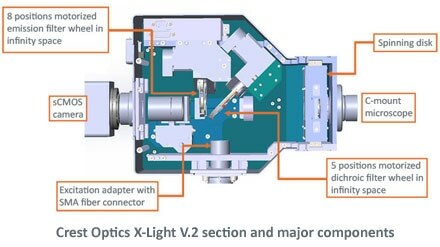 TissueFAXS Fluo is TGs upright epifluorescence system. 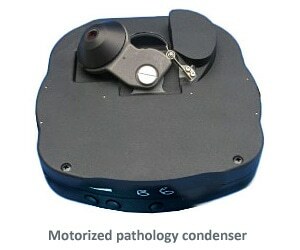 It can scan and analyse samples on slides and slide-based sample containers in epiflurescence mode. 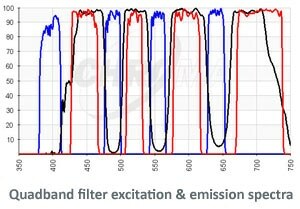 It scans 10 channels in epifluorescence if the maximum of 10 single bandpass filters is fitted or more if multibandpass filters are used. Objectives from all Zeiss objective classes with M24 thread can be fitted, the turret takes a maximum of seven. 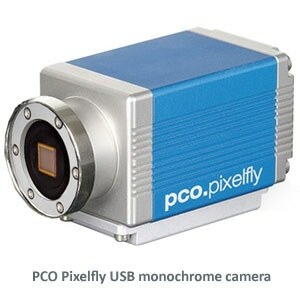 TG continuously checks the market for cameras and other technical equipments to provide those solutions that deliver top performance and are cost-effective. 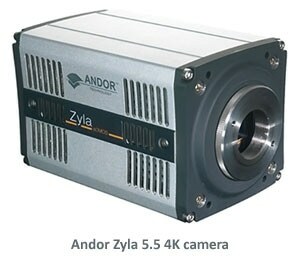 The TissueFAXS i Fluo standard camera is a good example of this successful strategy. 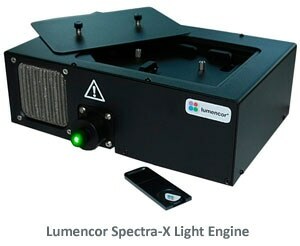 The right illumination is of paramount importance in light microscopy. 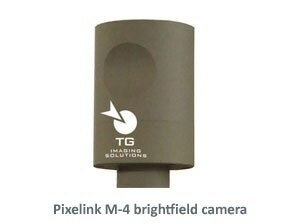 TG provides fully system software-controlled solutions which are mostly maintenance free and have long lasting illuminants. 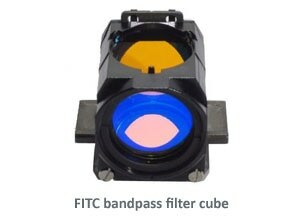 The correct filters which guarantee pixel shift-free and low channel crosstalk are equally important to make fluorescence scanning easily accesible for all users of a TG system. Customizing your TissueFAXS Fluo with different or more objectives will not be considered as an upgrade within the scope of this article (of course, TG Sales and TG support are always ready to advise you on these subjects). 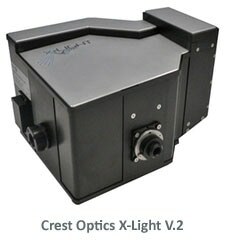 Upgrading any TissueFAXS system to Confocal capability maintains all other scanning modes (.i.e. 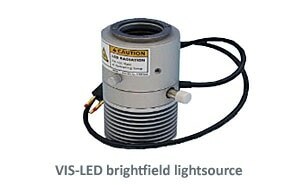 brightfield and epifluorescence) the system already has. The largest speed increase is obtained by using all three components, however a lesser speed increase can also be obtained by just combining the Light engine and the Multibandpass filter(s).